Construction mediation has proven to be a more effective way to resolve disputes. It’s economical, efficient, and normally ends in good faith between the two parties. The mediation process is fairly simple in its entirety. Once the process of mediation is initiated per request of the party pursuant, the mediator that’s handling the case will hold a pre-mediation conference with the parties involved, or their representatives, to select a time, date, and location for where the process will take place. There will also be a discussion on the paperwork required by both parties. Once the mediation process officially occurs, the mediator will hold a meeting to allow both parties and their counsel to represent their positions. The mediator will then begin to seek out options and present them in a neutral fashion. He or she will ask both parties what they want to achieve during the mediation and pinpoint where the “gray” areas are in regards to negotiations. Once both sides have expressed where they stand, it’s up to the mediator to use his skill and knowledge to seek a middle ground. Most mediators utilize various methods to achieve settlement. One of the more common, and successful, methods is the proactive evaluative approach. This involves less of a facilitator role and more of an objective-based stance. 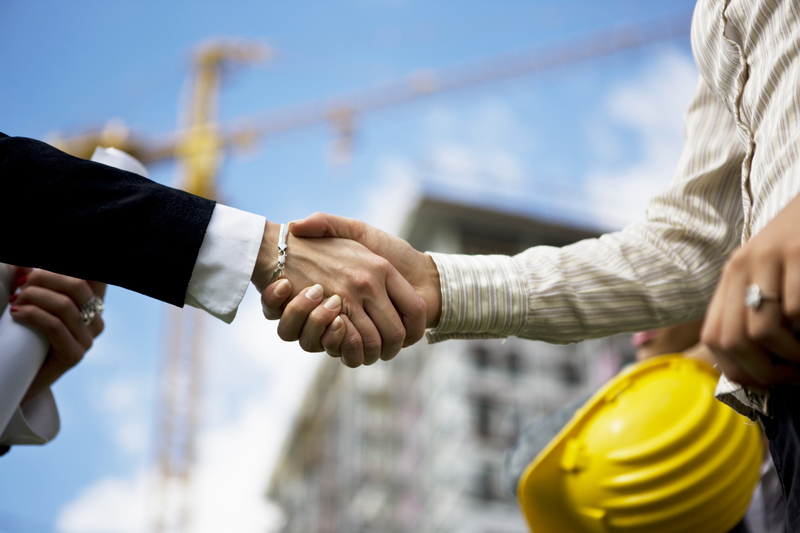 The process of mediation continues to play an important role in construction claims. This route avoids litigation and can benefit both sides without too much delay. From construction delay claims to more serious injury claims, mediation has proven that there are alternate ways to go about legal matters. Bio: Lyle Charles, of Lyle Charles Consulting, is a structural steel and steel fabrication expert and construction consultant.